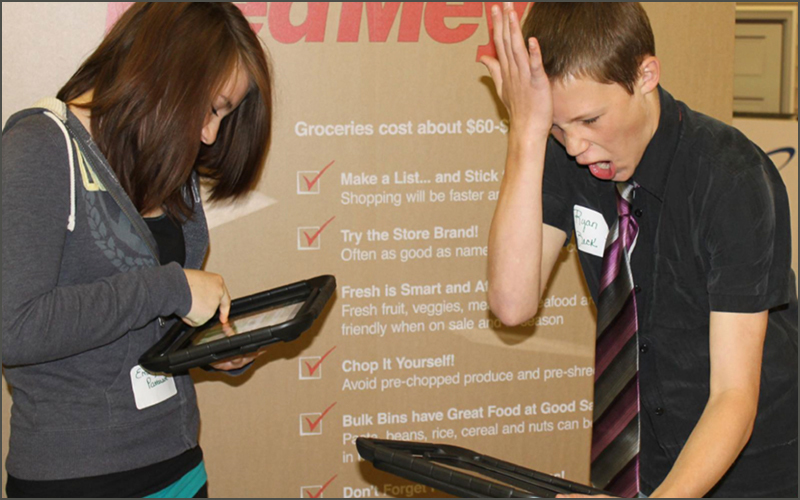 Northwest credit unions have provided financial education to more than 1,000 students in the past six months. 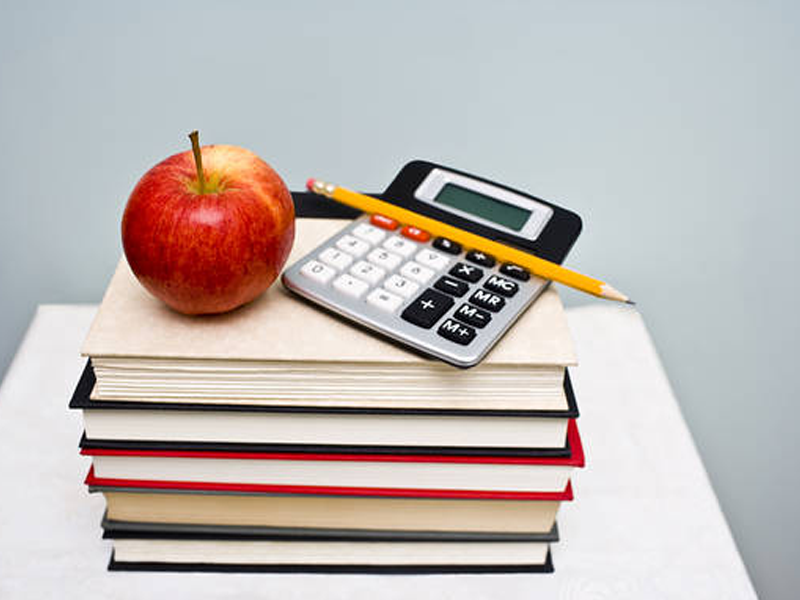 Credit union professionals needed to teach financial literacy to kids throughout Oregon and Southwest Washington. 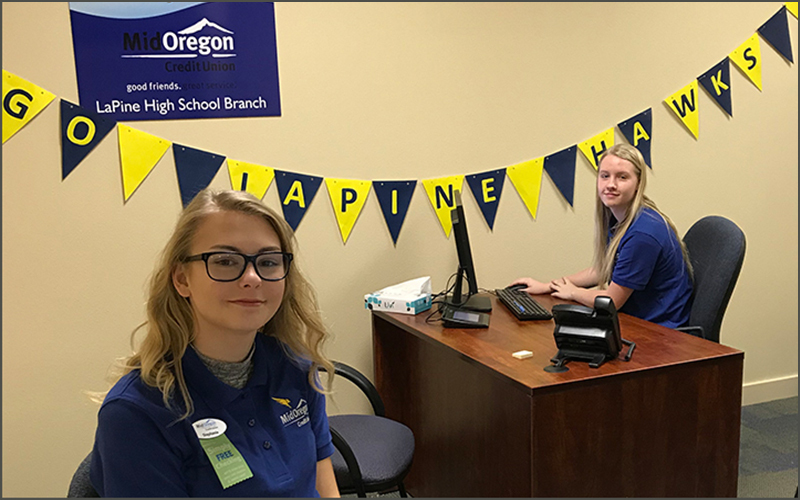 Funded with a grant from the Northwest Credit Union Foundation, the branch will provide students with career training and real-world money management experience. 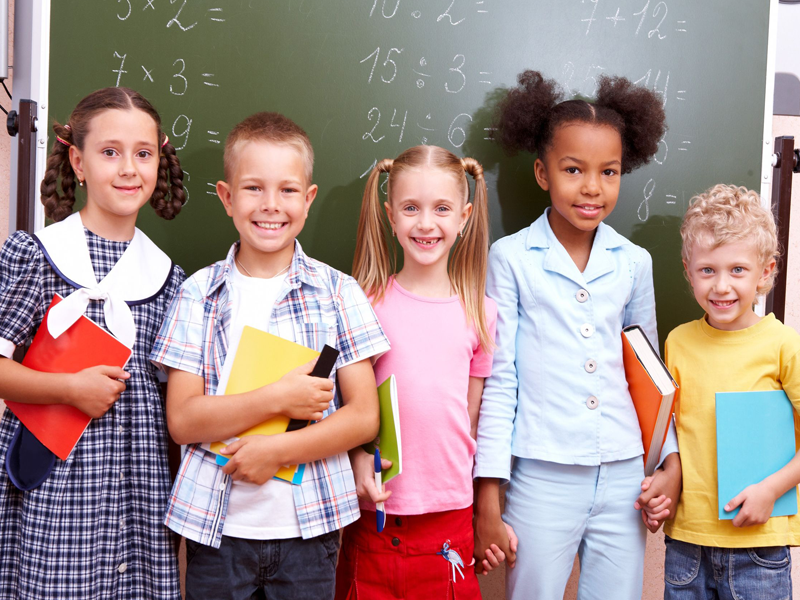 Help increase youth financial literacy in your community through classroom programs. Find out if there’s an opening at a district near you. Horizon Credit Union welcomes new VP of Information Services, St. Helens Community Credit Union hosts series of Financial Reality Fairs, and Our Community Credit Union wins award for lowest debit fraud rate. 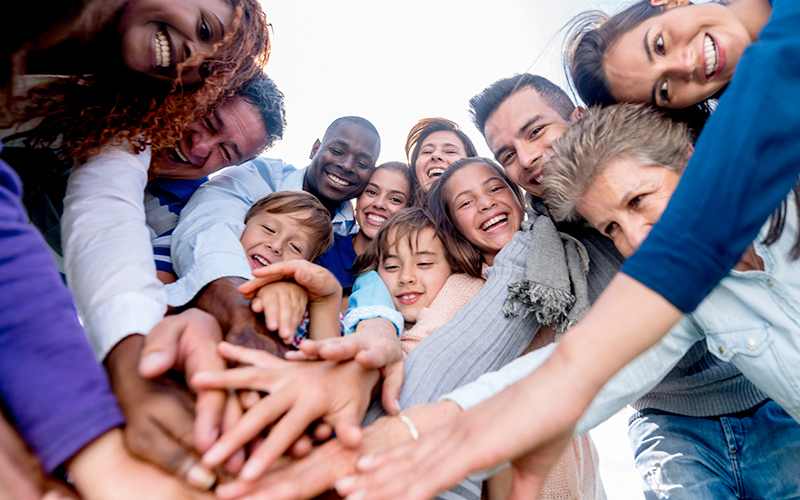 On the states’ upcoming days of giving, support the Northwest Credit Union Foundation’s efforts to help students in the Northwest build financial skills and achieve a college education. 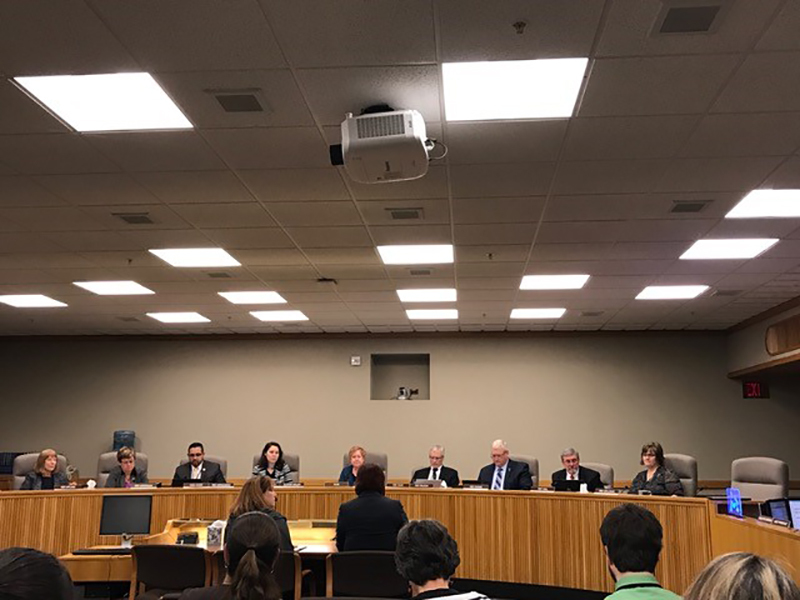 The Chapter’s fourth annual Reality Fairs will benefit 400-500 students on April 5 and April 11.
Credit unions’ effectiveness teaching financial education to thousands of students took center stage at a legislative hearing in Salem last week. 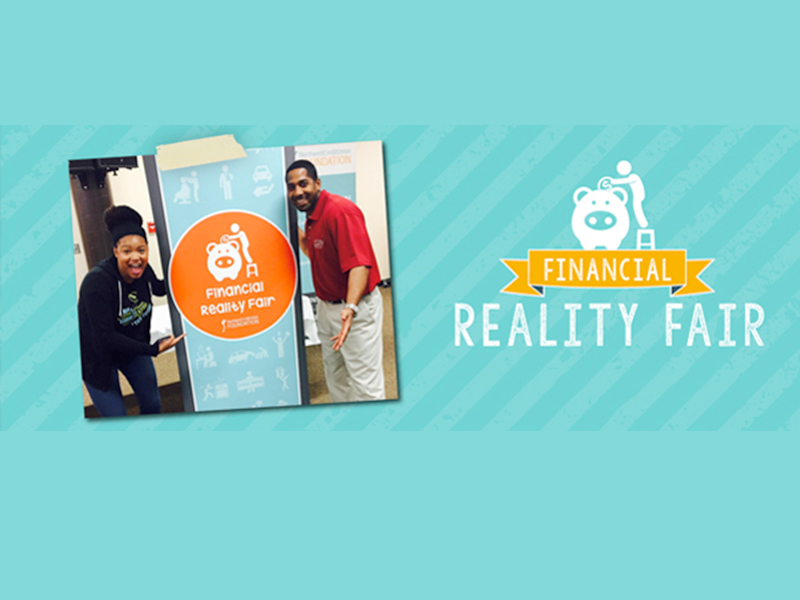 Also, NW CUs come together for the latest financial reality fair, reaching more than 80 students. 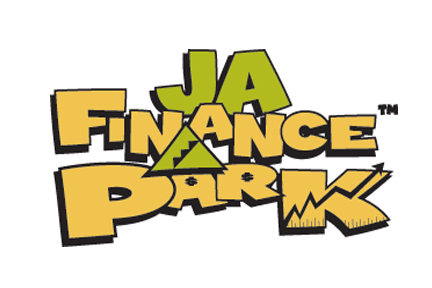 JA Finance Park is Coming to Metro Portland—Will You Volunteer? 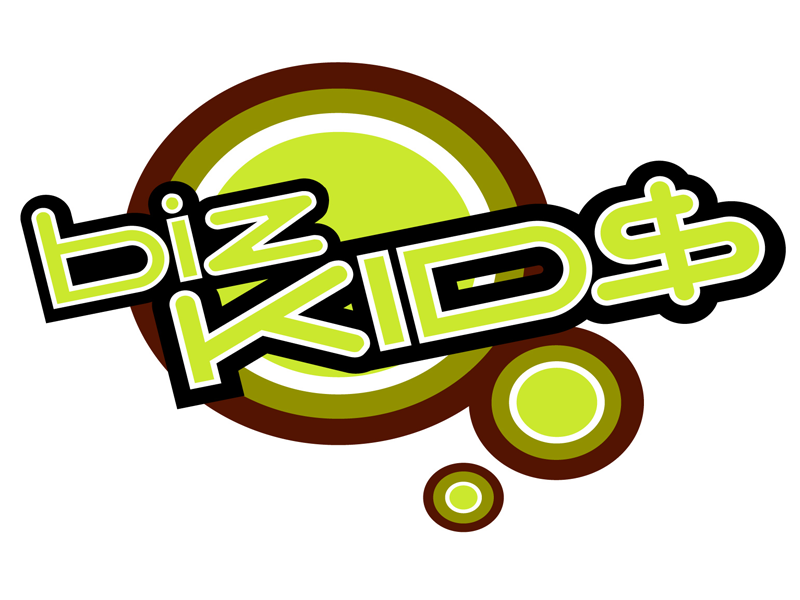 Help the next generation be financially responsible! 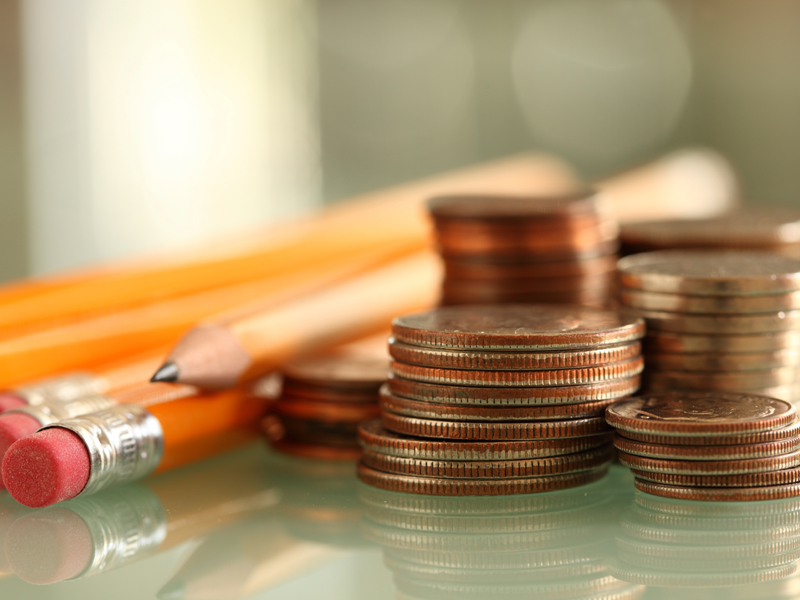 Grants extend reach of award-winning financial literacy series. 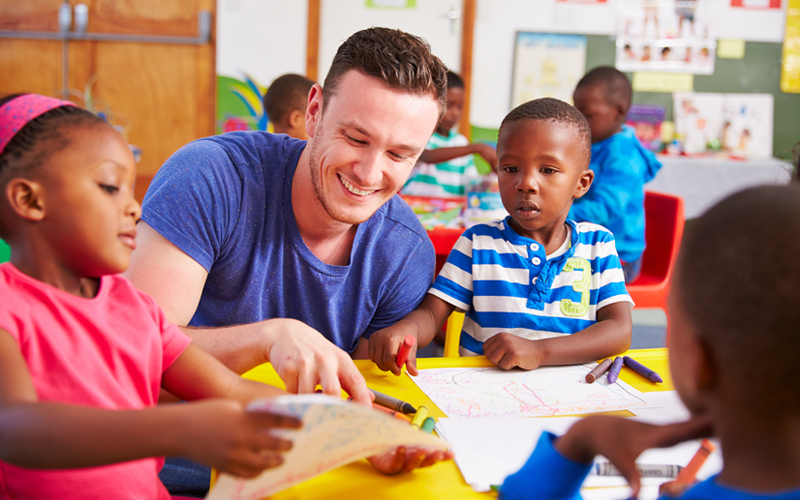 Classroom volunteers would visit a class a total of five times to teach five lessons. Find out if there is an opening at a district near you. The partnership will bring training to NW MESA participants. 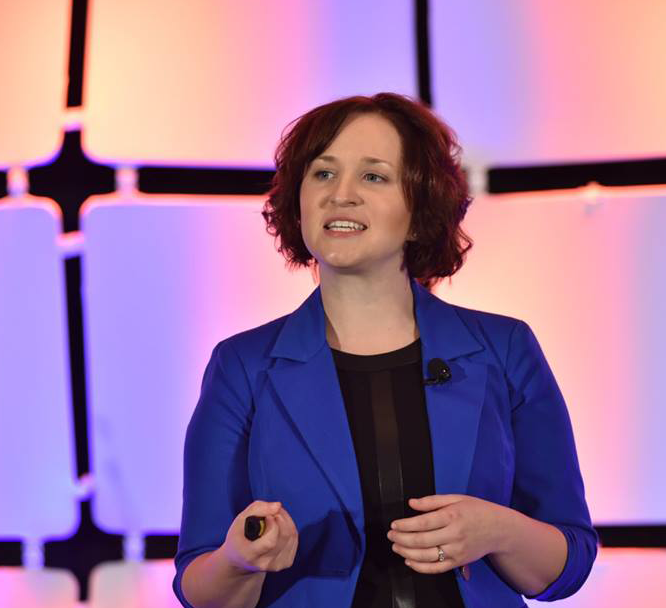 The Next Top Credit Union Exec winner shared her work on tracking the return on investment in financial education, and more.